The Steinhatchee River is one of several rivers that empty into Apalachee Bay of the Gulf of Mexico along Florida’s Big Bend. For thousands of years the Suwannee, Wacissa, Econfina, Steinhatchee, Fenholloway and St. Marks rivers have deposited soils rich in minerals and foodstuffs into Apalachee Bay. These deposits have formed one of the richest and most productive eco-systems in the world. The slope of the Gulf bottom is very gradual making the water shallow for vast distances. The mean tidal range of approximately three feet means there is always shallow water for great fishing. The fertile grass flats support a variety of species of fish, including shellfish, making this part of Florida an incredibly exciting fishing ground. Most anglers choose saltwater species but area rivers and countless creeks provide an abundant supply of freshwater fishing. Offshore fishing for grouper, snapper and sheepshead is popular along Taylor County’s 60-mile coastline. 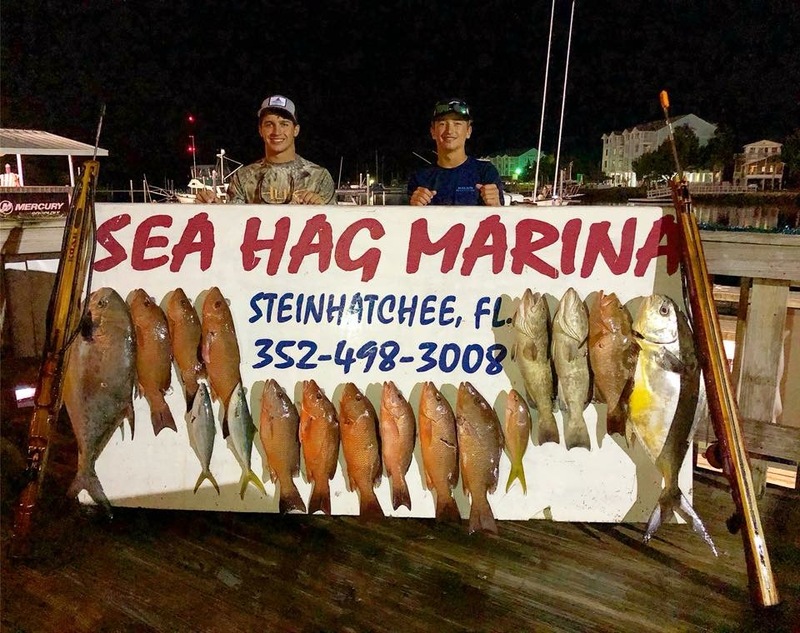 In addition to rock-based natural reefs in waters from 25 to 65 feet deep, there are three artificial reefs 10 miles offshore from Steinhatchee. Regardless of the season, fishing can be great fun in Taylor County. Here is what you can expect. 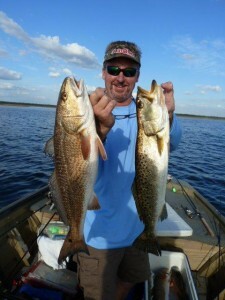 SPRING (April, May, and June) offers some fantastic fishing in the Steinhatchee area. 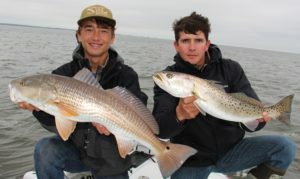 As the water warms on the grass flats of Deadman’s Bay, fish such as spotted seatrout, redfish, bluefish, Spanish mackerel, ladyfish, and jack crevalle, can easily be caught in shallow beach, inshore, brackish river, or backcountry waters. Anyone with a small boat can reach prime fish country easily and safely from the Steinhatchee River. 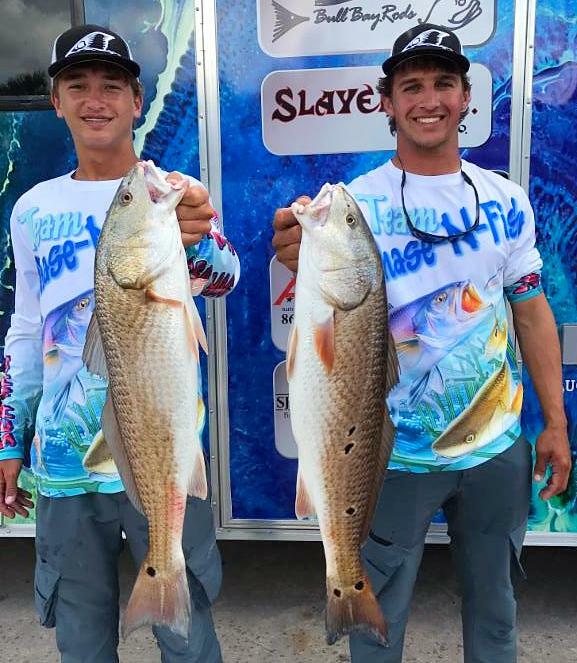 Live baits such as shrimp and pinfish will readily seduce these fish as will a wide array of artificials including topwater plugs, crankbaits, spoons, spinnerbaits, jigs, and a variety of soft plastic grubs. 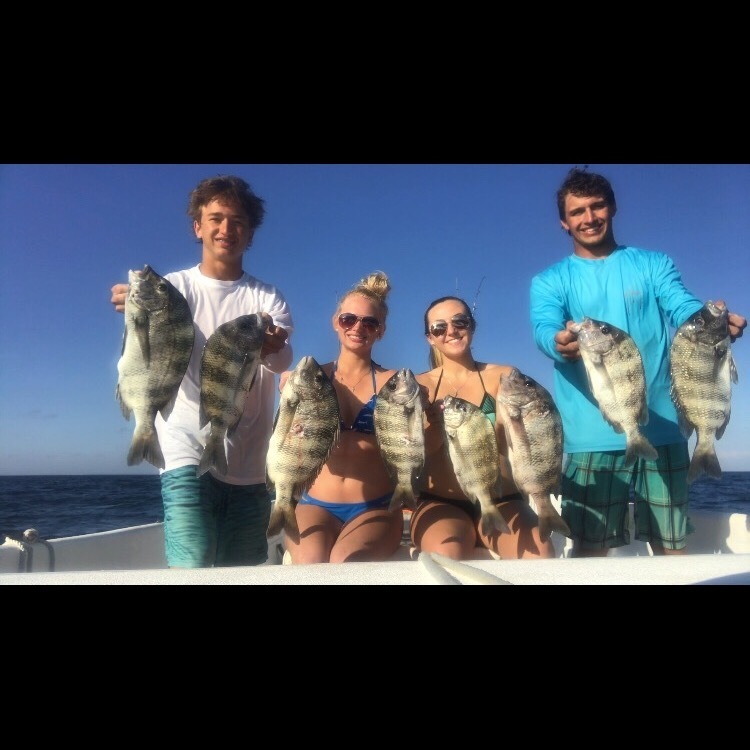 On the Steinhatchee Reef (29° 39.90’N 83° 37.59’W) follow the jumping schools of baitfish as well as the seagulls to locate Spanish mackerel, bluefish, trout, and other aggressive fish. Hiring one of the Sea Hag Guides for your first trip might be a good idea. 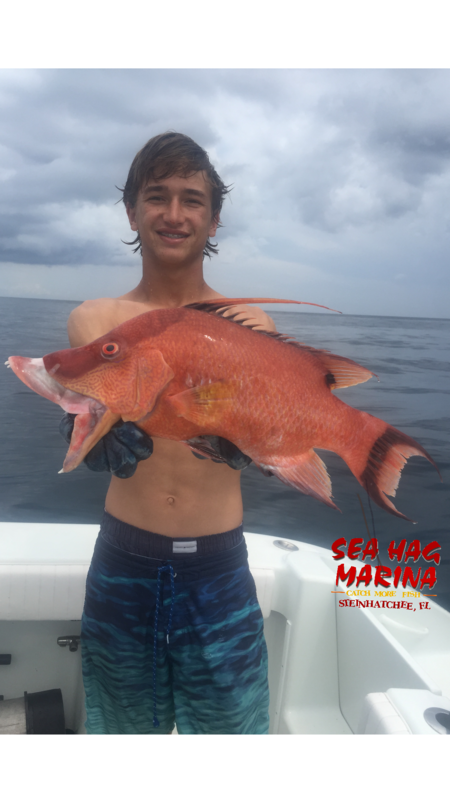 Of course, the Sea Hag Marina’s Ship’s Store is a great place to learn about the latest ‘hot spots’ and purchase the latest ‘hot’ baits. 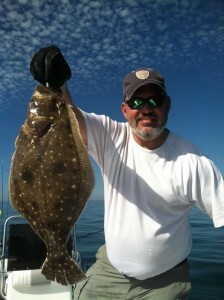 Spring also offers some fantastic fishing offshore. 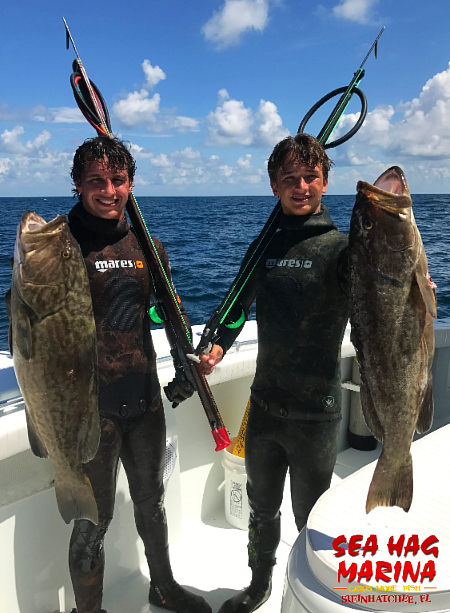 grouper, black seabass, and red and Florida snapper can be caught on the bottom in about 35-foot to 55 feet of water. 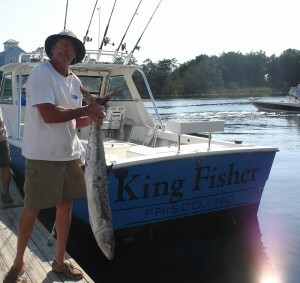 Spring also brings a run on king mackerel. Every spring and fall the kingfish travel through Steinhatchee on their quest to stay in the perfect water temperature, approximately 72° F. Trolling rigged baits or large flashy lures will often bring a sizable hit. Some of the rigged baits include a tinsel duster on a blueback or ballyhoo or you can try trolling a chrome-colored Stretch 25+ lure. SUMMER (July, August, and September)fishing includes a few more fish such as cobia, will often seek shelter from the hot sun by hiding in the shade of your boat. Tarpon often chase baitfish on the flats. 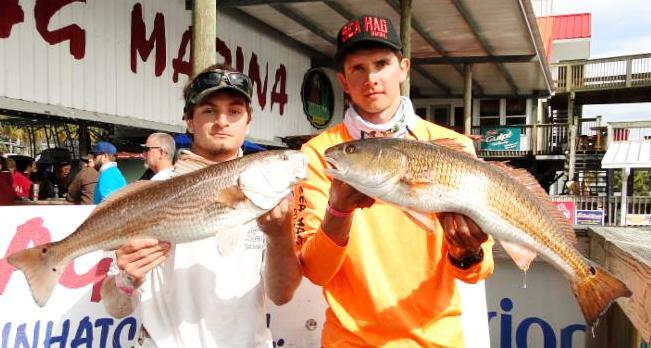 You can also expect to catch flounder, shark, and of course, trout and redfish. Summer is SCALLOPING TIME in Steinhatchee. 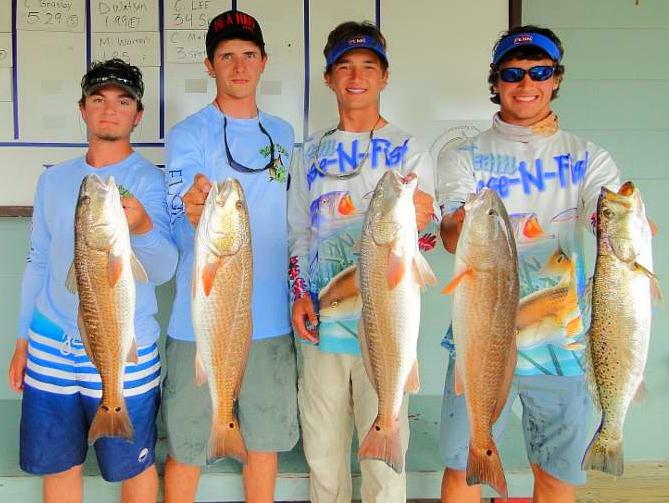 In fact, Steinhatchee is the top places in the United States for catching bay scallops. The season is open from July 1st to September 10th. Scallops are very easy to catch! The only equipment you need is a mask, snorkel, fins, and a mesh bag to hold the scallops. Other equipment that can be of help is a dip net, a five-gallon bucket and lots of sunscreen. Scallops seem to prefer areas of bottom covered by the thin, round bladed type of sea grass more than the flat, broad-bladed turtle grass. Patches of brown algae are also favorite hiding places. Once a few scallops are seen lying on top of the sea grasses, drop the anchor, put up a dive flag and start collecting. It’s easy, fun, and can be enjoyed by all ages. FALL (October, November, and December) brings another awesome run of fish. 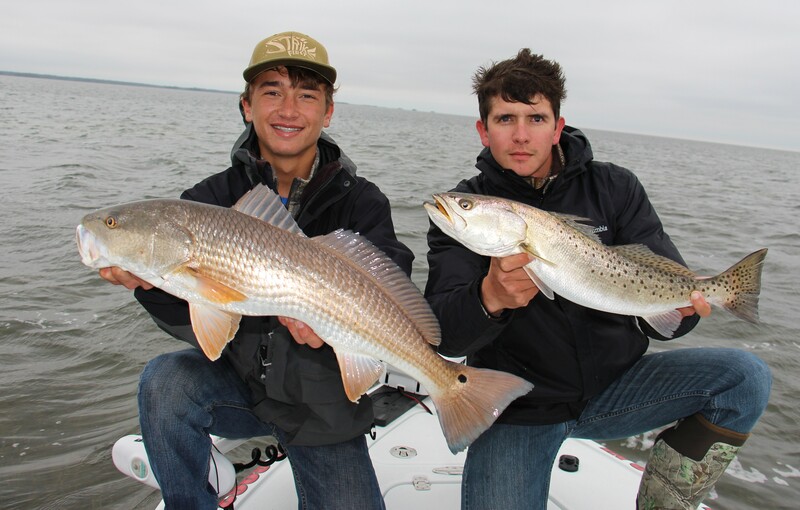 Expect the spotted seatrout, redfish, bluefish, and Spanish mackerel to congregate on the flats. Offshore grouper will pick up along with black seabass, red snapper and another kingfish run. 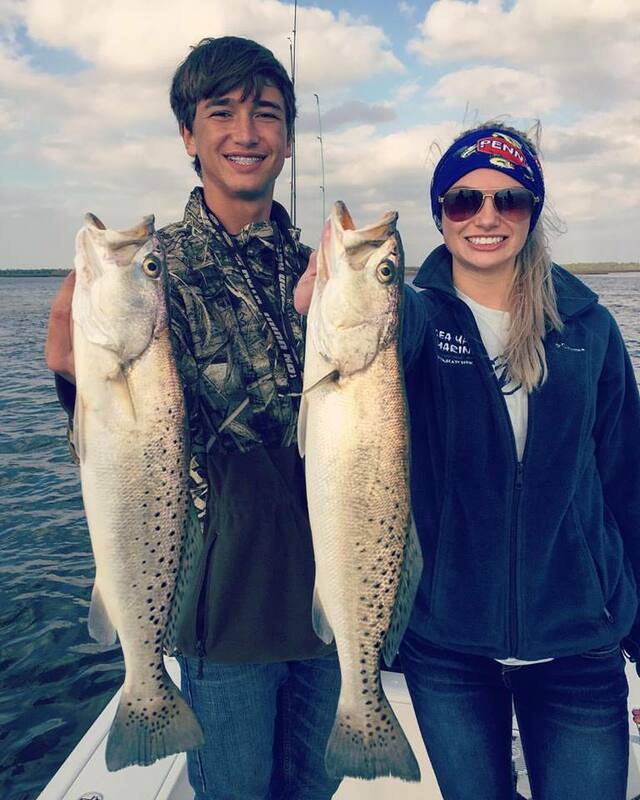 As the water temperature grows cold around October and November, the large spotted (gator) seatrout will flood the Steinhatchee River. To be present and to participate in this phenomenon can be the fishing experience of a lifetime. Steinhatchee is also a great place to learn salt-water fly fishing techniques from local fly fishing guides with years of experience. 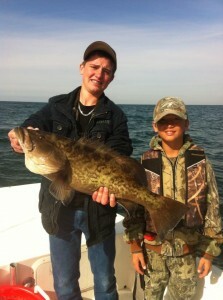 WINTER (January, February, and March) brings even more awesome grouper fishing. Our coastline is loaded with ledges located approximately 25 miles out from the Steinhatchee River mouth. Many other fantastic grouper ‘bottoms’ can be found by trolling in the same general area and reading your bottom machine. 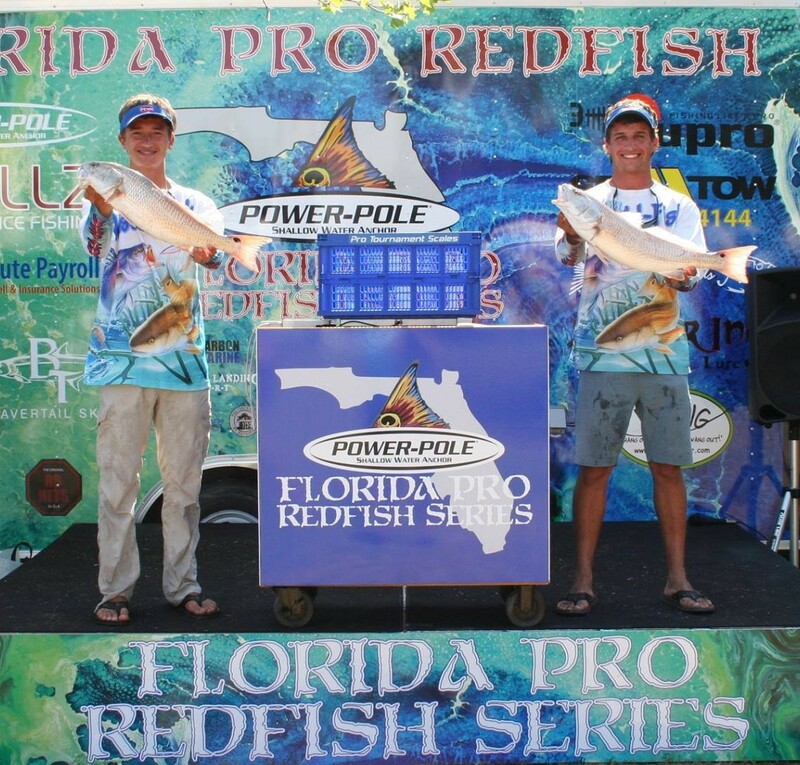 Optimally, trolling several Mann’s Stretch 30+ lures covers the most area and tends to land the largest of groupers. 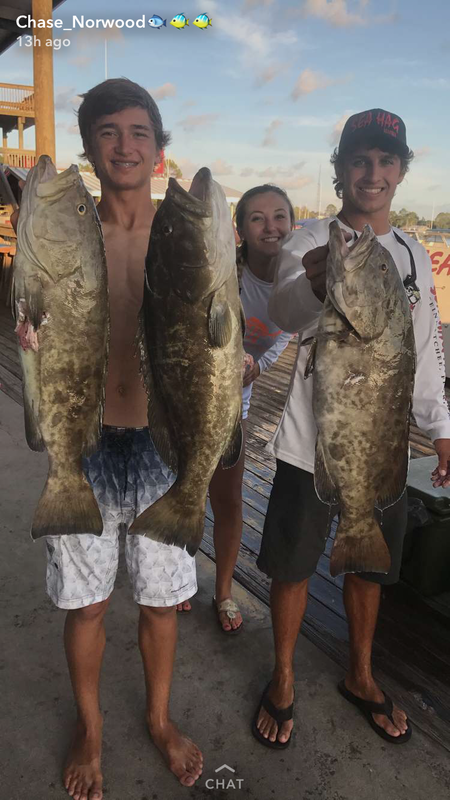 Due to spawning activities, Grouper can be caught in close to the shore (approximately 8 to 10 miles out) and can even be caught on the flats. 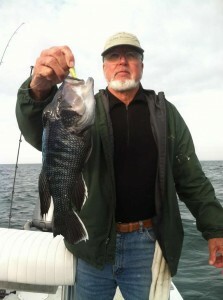 The Steinhatchee Reef also becomes the home for Sheepshead, a tasty little fighter that can measure up to ten pounds.